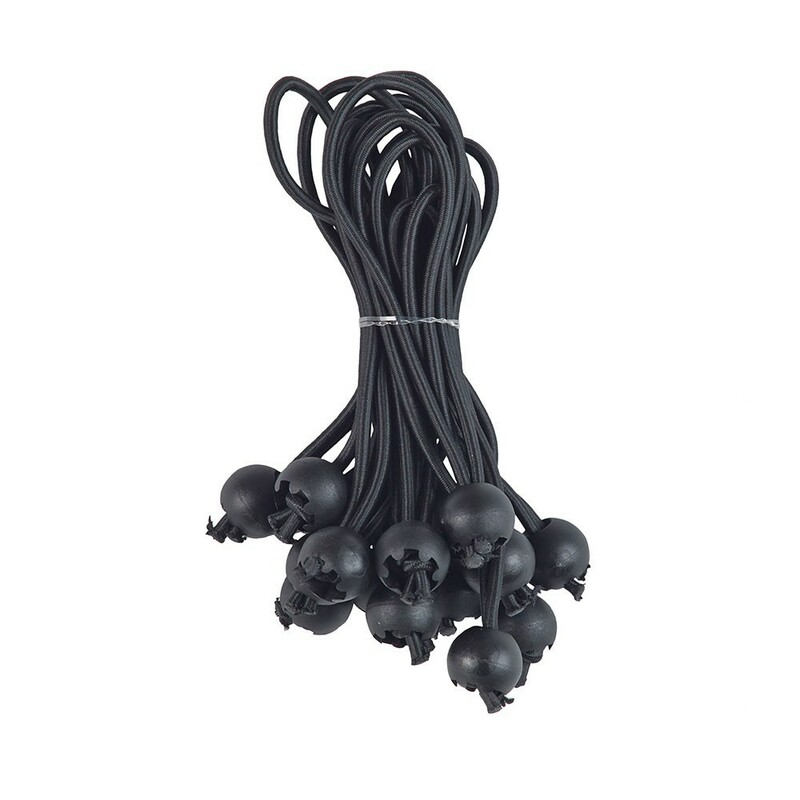 This pack of 20 elastics will allow you to keep your trampoline frame pad in place. They can replace your old worn elastics and hemp you to maintain an optimal level of safety on your trampoline. 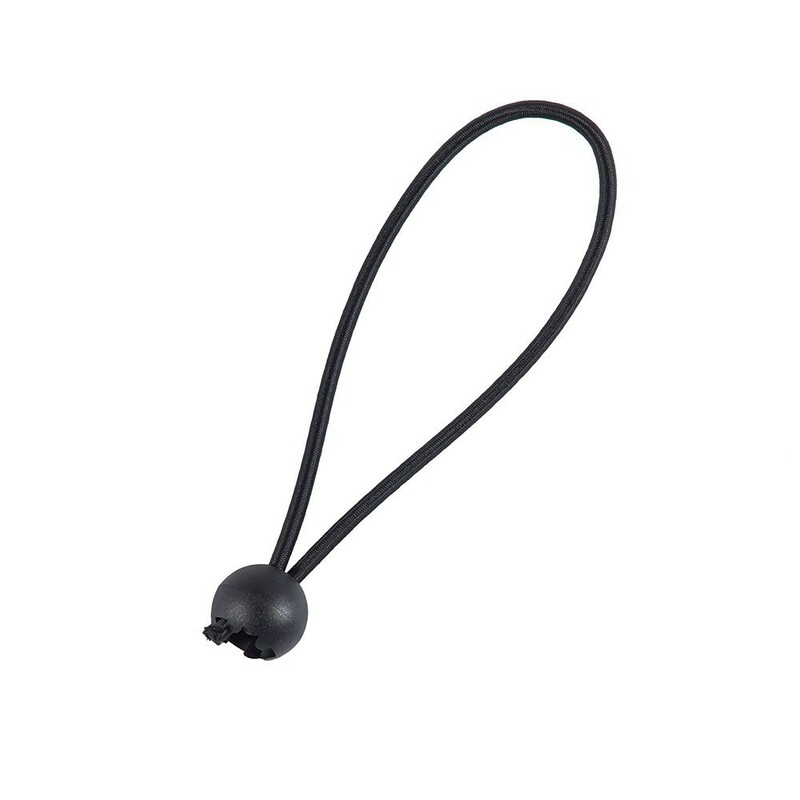 - Easy to install: these elastics thread through the eyelets or straps on the underneath of your frame pad and then wrap around your framework. Discreet, this type of fixation system also keeps the frame pad in place while the trampoline is in use. - Identical to the original France Trampoline model, these elastics are of great quality. They can also be adapted to other brands. 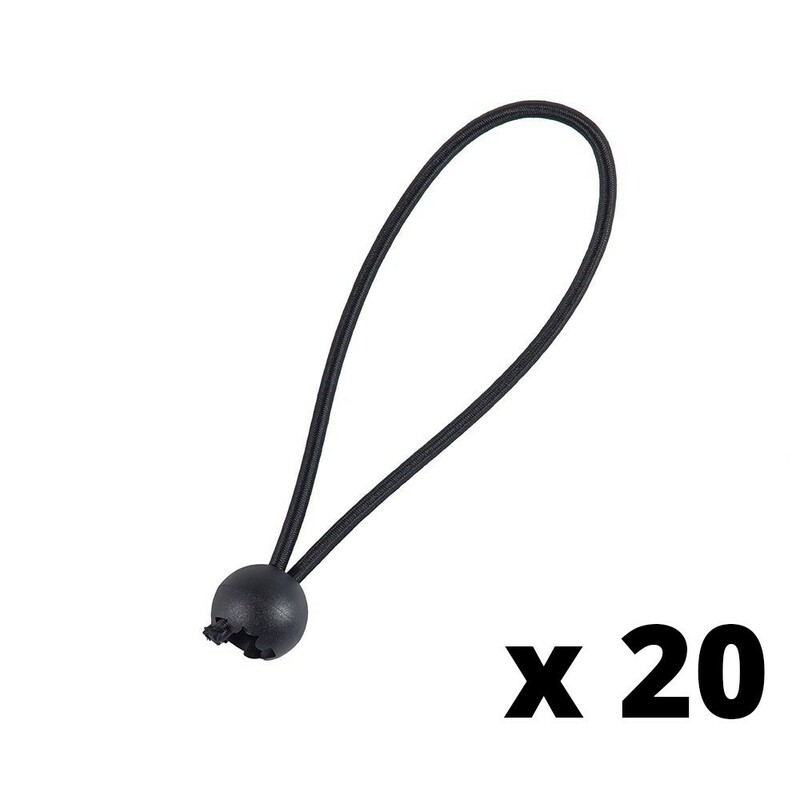 - Value pack: we provide this pack with 20 pieces. An ideal package if you need to change all of your trampoline elastics or if you like to have spares.